If I said the best place in the world to lose weight was while you were sleeping you would probably be surprised. It may seem like your body isn’t doing much while you are snoozing, but it is still burning calories and working hard. No matter how many miles your run or how many sit-ups you do, it won’t get you anywhere unless you’re also getting enough quality sleep. The good news is that just a few simple tweaks to your nighttime routine can mean serious weight loss success. To ensure maximum REM sleep, keep a regular schedule so that your body is used to falling asleep when you get into bed for the night. Turning off the computer or television an hour or two before bed can promote relaxation, as can darkening the room completely. When your body gets fewer than seven hours of sleep, hormones that increase your appetite kick into high gear. This will likely make you eat more than you would if well-rested. In addition to being hungry, your body will also crave carbohydrates and other high-calorie foods. If you are someone who refuses to eat after 6 pm, you might be happy to learn that eating late is not actually derailing your weight loss. Contrary to popular belief, spreading your calories out over the course of your day is better than cutting yourself off from meals at a certain time. 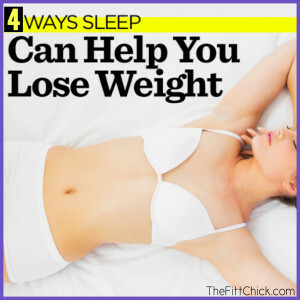 The promise of losing weight in your sleep may sound to good to be true, but the truth is that your body does burn calories while you sleep and certain things can increase the calories you burn. Researchers have found that people who break up their calories throughout the day to keep their blood sugar levels even have more success with weight loss. The most important thing about eating is what you actually eat, not what time you eat it. Keep your metabolism going with healthy nighttime snacks. I always recommend reaching for something satisfying that will curb your sweet or savory cravings. Some of my clients favorites include flavored nuts, protein milkshakes, protein bars, or dark chocolate. Another new study shows that turning down the thermostat while you sleep could help rev up your metabolism. Researchers found that people who sleep in cold rooms burned more than 7 percent more calories because their bodies were working to raise their core body temperature to a stable 98.6 degrees. If you lowered the thermostat in your bedroom to the low 60s at bedtime, you could burn an extra 100 calories over the course of 24 sleeping hours! That will definitely add up fast! “Another sure-fire way to burn more calories around the clock is to pump up your muscles with strength-training exercises. Although it may take a while to build up enough muscle to make a significant difference in overnight calorie burning, over time you can increase your metabolism by as much as 15 percent. Plus, you’ll burn more calories during exercise as well as several hours afterward.” I am a huge advocate of strength training, and believe it is the one form of exercise that should be included in everyone’s fitness routine! 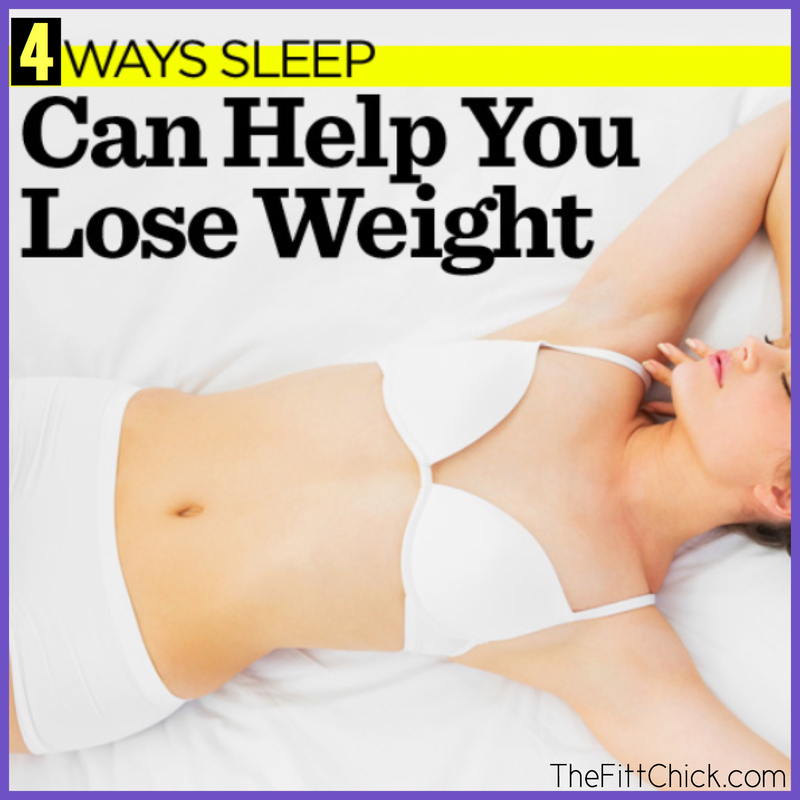 Sleep is one of the largest key factors that affects weight loss. Your ability to burn calories plus the food choices you make all contribute to nighttime calorie burning. Follow these four simple tips and you may find the weight loss success you have been working towards! The REAL Reason You Are Not Losing Weight!